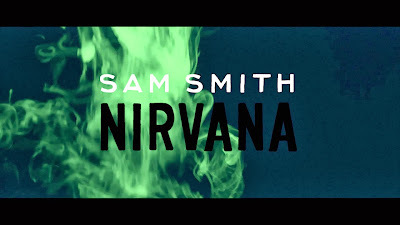 To celebrate the release of Sam Smith's stunning debut release - ‘Nirvana EP’, he has decided to reveal an acoustic version of the lead track. Sam's previous acoustic videos have accumulated over 2 million plays collectively. Buy Sam Smith's ‘Nirvana EP’ on iTunes today - the EP also includes ‘Safe With Me’, ‘I've Told You’, and ‘Latch’ as well as ‘Nirvana’. Two Inch Punch has taken to the mixing desk and given Sam Smith's incredible new track, ‘Nirvana’, a swift rework.